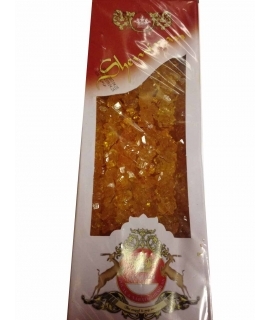 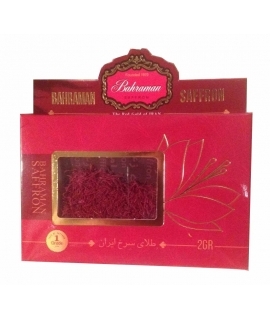 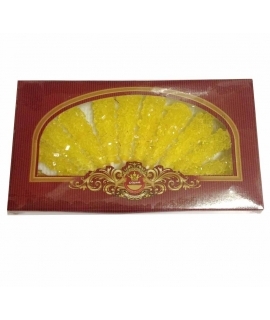 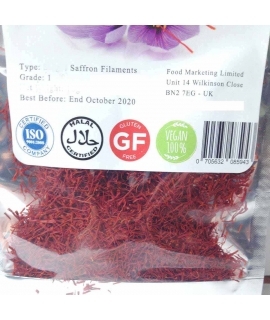 Since 2007 we import the World's finest grade 1 Saffron spice to the UK and sell online here in our fully secured shop, offering the best quality and price with excellent customer service and rapid delivery by tracked signed post to your door. 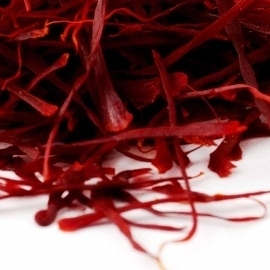 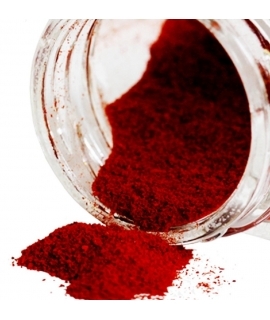 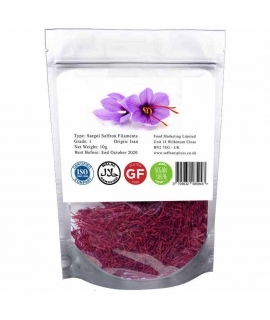 We supply to individuals for home use, professional chefs, restaurants and the catering industry so whether you are looking for just 1g saffron or a price on 1Kg then it is all here in one place for you. 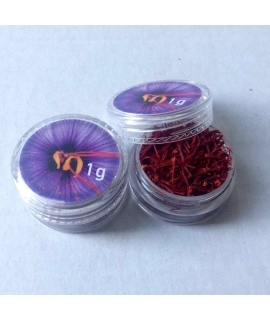 SAFFRON There are 9 products.